Home / Cheese Round Board 9.5"
Reclaimed, Repurposed, Handcrafted and "Green". 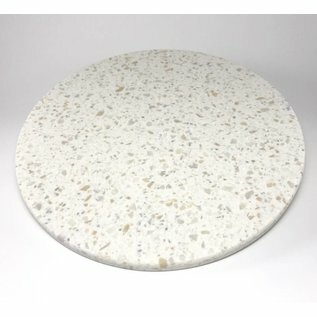 This Cheese Round is perfect for cutting & serving food. Chill it in the refrigerator & serve your favorite cheese on it. Measures 9.5" Round Please contact us for current color selection. 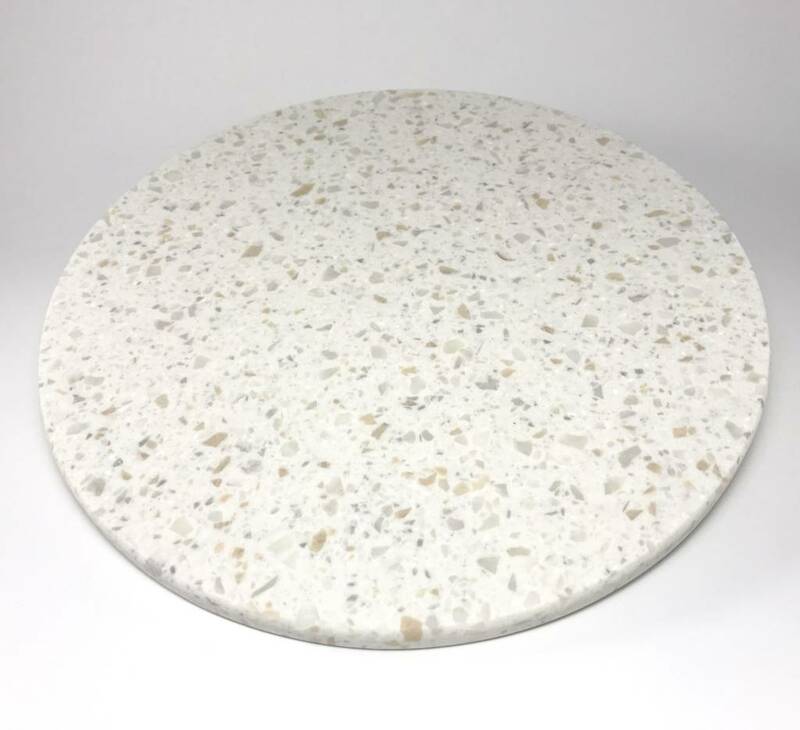 The material used to handcraft a Forever Board is reclaimed solid surface (Corian). Unlike traditional cutting boards, a Forever Board is nonporous, therefore No Bacteria, No Cross Contamination, No Stain, No Odor. All that is necessary for day-today care of a Forever Board is washing with hot soapy water or as in a dishwasher. Bleach may be used but it is not a necessity since a Forever Board is nonporous. The non-skid feet are dishwasher safe! 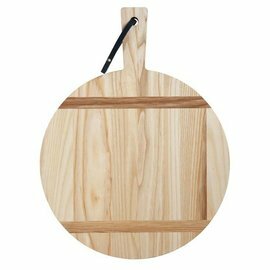 A Forever Board may be used as a trivet, for items up to 400F (excluding cast iron pots & pans). It is NOT a cooking stone, Please DO NOT put in any type of oven! Nonporous- No Bacteria, No Cross Contamination, No Stain, No Odor! Knife Friendly & Dishwasher Safe! "The solid surface (i.e. Corian) used to create Forever Boards was to be dumped into a landfill; Solid Surface has a half-life of forever! We reclaim the counter top installation scraps from the fabricator, bring it to our workshop and repurpose it into these useful boards to be used in your home for cutting and serving food."